When you choose Auxo Medical, you’re not just getting new and refurbished medical equipment from the most respected brands in the industry. You’re also receiving the quality, expertise, and service you deserve at a value that fits your budget. Our practice? Giving yours the full service it deserves. surgery centers and private practices since 1998. 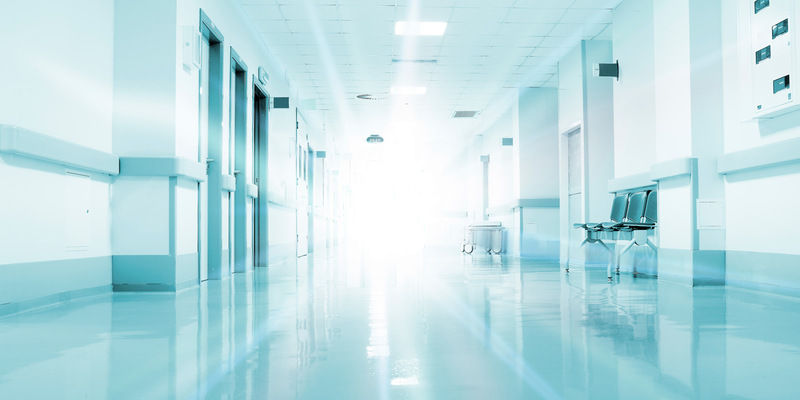 Hospitals feel better – saving time and money with Auxo. equipment hospitals require is unsurpassed. 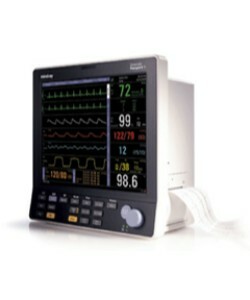 Medical school and medical equipment can both be expensive. 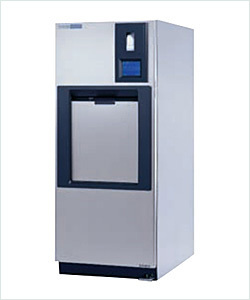 This Steris sterilizer meets the needs of today’s operating rooms and other areas of any hospital. 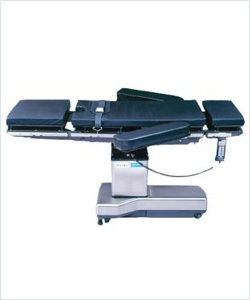 Features include foot pedal operation for hands-free loading/unloading, and more. 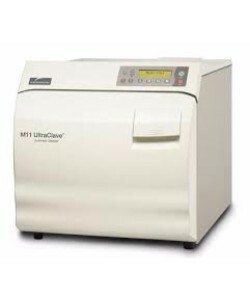 The Ritter M9 is an autoclave that couldn’t be easier and is time tested for reliability. You load it set it and forget it. . Select your cycle and the time is set for you.